BMW's North American CEO has announced that sales of the peculiar 5-Series Gran Turismo has been weak in the United States. Jim O'Donnell said the vehicle was mainly purchased by 7-Series owners who wanted to downsize, and not former 5 Series Touring owners who wanted to upsize, for whom the model was intended. He regrets killing-off the 5-Series Touring and has admitted the brand is now losing customers to competitors, chiefly Mercedes. "The disappointment I have is that I thought a lot of our 5-series station wagon customers would go with the GT," he said. "In point of fact, that is not happening. We have lost those customers to the competition - mainly to Mercedes-Benz. 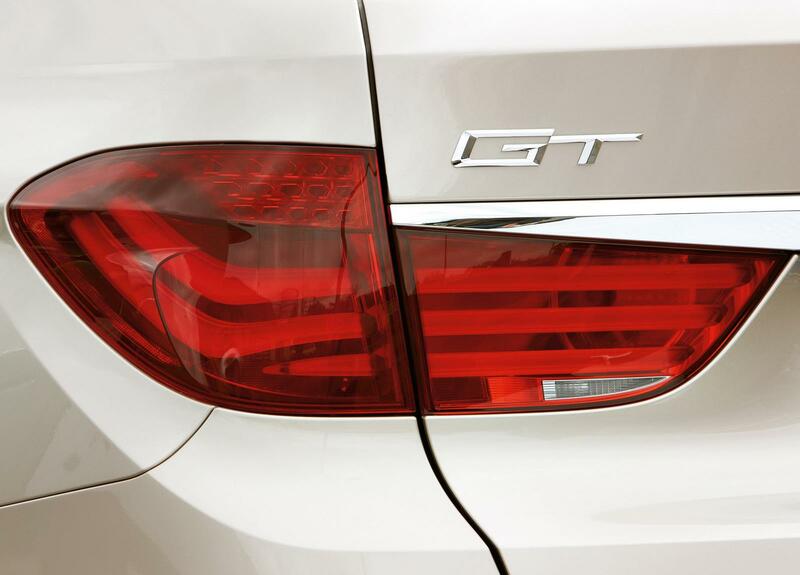 The GT has attracted 7- and 5-series customers and conquests, but not the station wagon customer we had hoped." Like consumers, dealers haven't been too fond of the 5-Series GT's styling, with some stopping orders all together. With annual sales targets of 4,000 – 8,000 units in the U.S, BMW has only sold a mere 2,848 units in 2010 and 720 units in the first quarter of 2011. Retailing at $14,000 less than the larger 7-Series, O'Donnell said 1 in 10 Floridian 7-Series customers have have chosen the 5-Series GT. 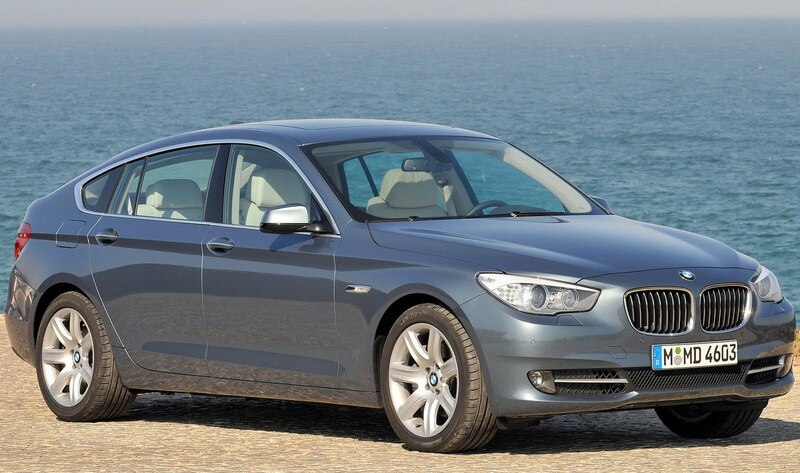 The smaller 3-Series Touring will now remain in the North American line-up. “We are not giving up the 3-series wagon because if you give it up, they will go straight to the competition," he noted. He also admitted that it's too late for the firm to import the 5-Series Touring. "It's in the back of my mind," he concluded. "When we do the next generation, maybe we should".